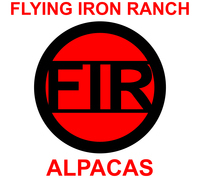 Alpaca Lifestyle Adventure is an exclusive tour and educational opportunity conducted by experienced alpaca breeders. Learn all about alpacas that we raise for their fleece and how that fleece is turned into luxurious products. 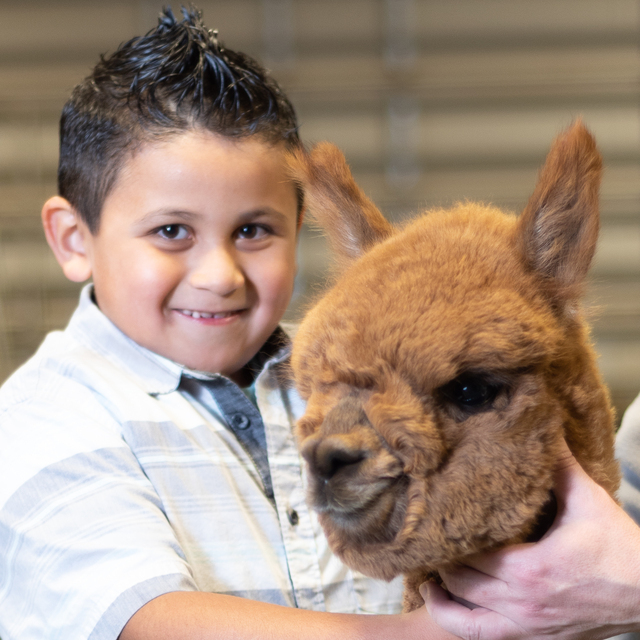 When your adventure is complete you will have a new appreciation for these remarkable animals and may want to start your own alpaca adventure. 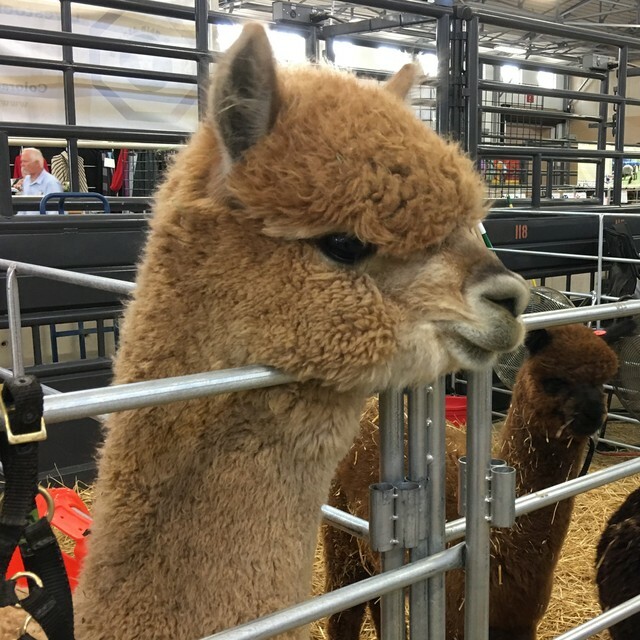 The $50.00 fee is for an exclusive one hour tour for your group of up to 10 people, alpaca selfies are included. For groups of more than 10 an additional fee is required, contact us for details.